Larissa Another Day: Who is Gonna Smell D-vine? 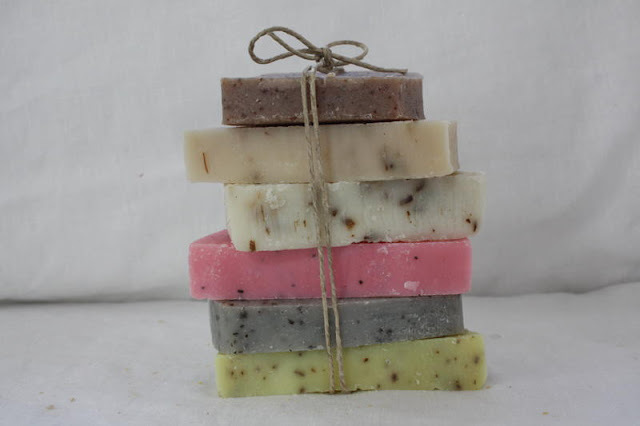 I have not purchased soap from the store in many years thanks to the fine soap makers on Etsy. Off to check out her shop. Wee!